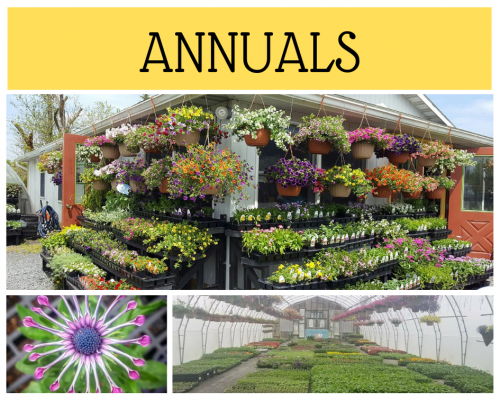 We grow a variety of annuals each year in our greenhouses that we sell at the Market! available in six pack, 4 inch and 5 inch pots. Each year we are adding new varieties and colors! 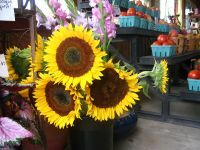 Come check them out at the Market! Need help putting together pots or your landscape? We can help!